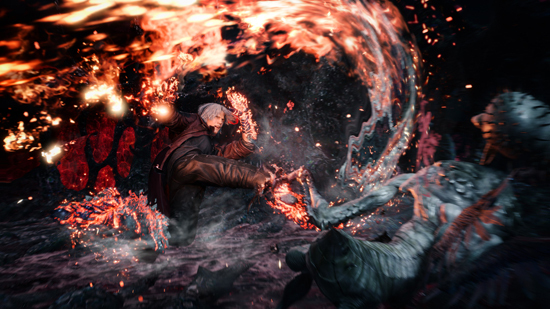 The city’s gone to hell and back, completely overrun by demons from the underworld. Turns out, it’s not just Red Grave City in trouble. They’re everywhere. 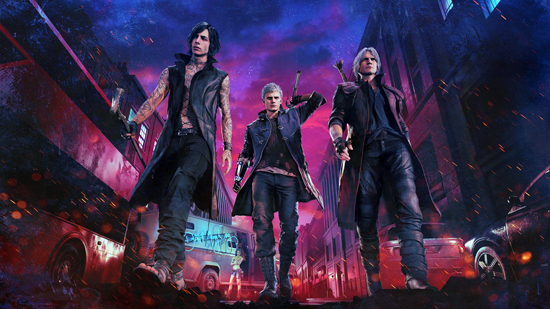 In Devil May Cry 5, legendary demon hunter Dante teams up with fellow demon hunter Nero and weapons artist Nico to push his investigation and extermination techniques to the limits. 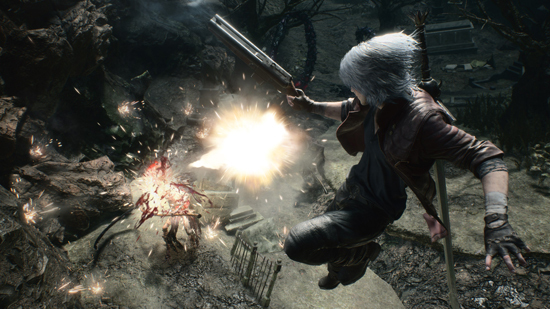 In a new trailer released today, see Dante back in action with his trusty sword Rebellion, guns Ebony and Ivory, and an utterly insane motorbike that splits at the handlebars to create twin blade weapons. 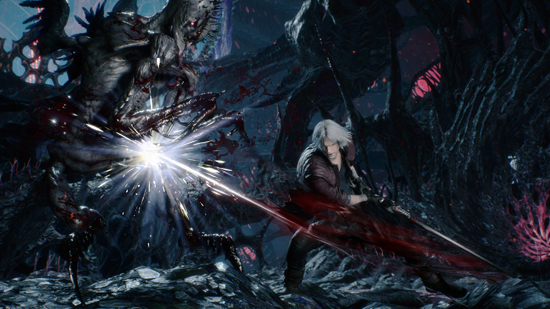 Catch all this and much more, including a glimpse of Dante pulling his Devil Trigger, in the trailer featuring Dante’s most over-the-top action gameplay in series history. 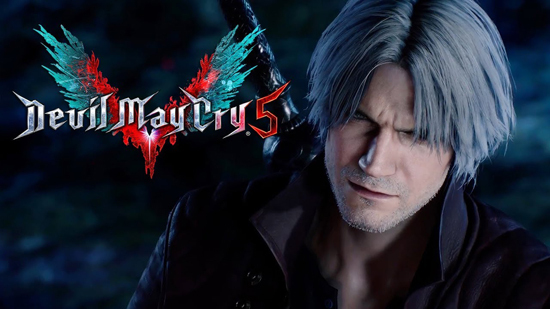 Devil May Cry 5 is releasing March 8, 2019 on the Xbox One family of devices including the Xbox One X, plus the PlayStation 4, and Windows PC. 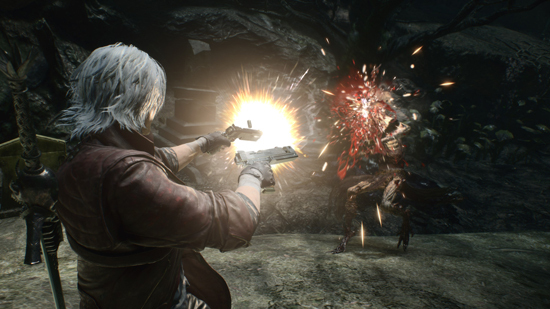 A Deluxe Edition is available for pre-order now that includes exclusive over-the-top Devil Breaker arms for Nero, including one based on the Mega Buster from the Mega Man series, an option to replace cutscenes with behind-the-scenes pre-viz live action versions, and other special content.